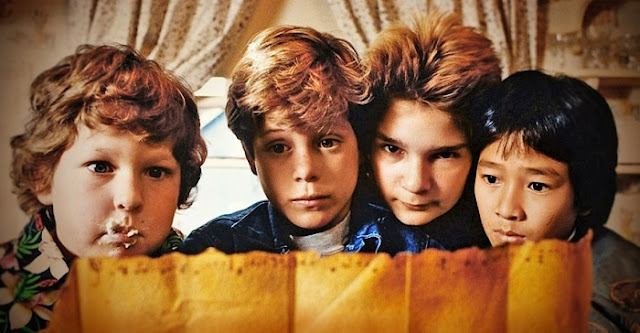 Depending on which way you look at it, this is either very bad news or very good news...director Chris Columbus is still trying very hard to bring a Goonies reboot and a Gremlins reboot to the big screen. As someone who grew up on those movies, I have mixed feelings. 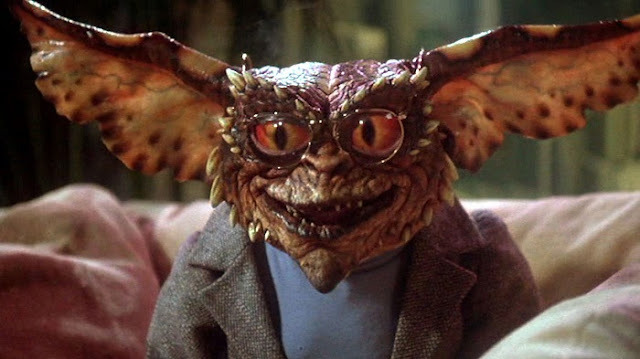 I think there's room for a Gremlins follow-up, whether it be a remake or a straight sequel, and the film could actually benefit from the advances in special effects. The Goonies though, should never be touched. It's a stone cold childhood classic, and I believe that any director would struggle to capture the magic of the original. For his part, Columbus maintains that he is staying attached to the projects - which have both been stuck in development limbo for quite some time - so that at least he can have a say in how they are done and that they are treated with respect. "The stuff that I’m involved with — the Gremlins and Goonies reboots, for instance, they would do those without me. So, I’m staying involved just so I can be protective and actually protect what people love about those movies so it doesn’t go off track." Columbus also alluded to the fact that he would prefer to see a Goonies sequel instead of a remake. He stated that the only way he sees the film working is if the kids are now parents and their own children form The Goonies. Let us know your thoughts on these two films making it to our screens!